You can use ClassMaker to set up your white labeled solution for giving online exams. Test takers will remain on your website from Taking Exams and Viewing Results to downloading Certificates. 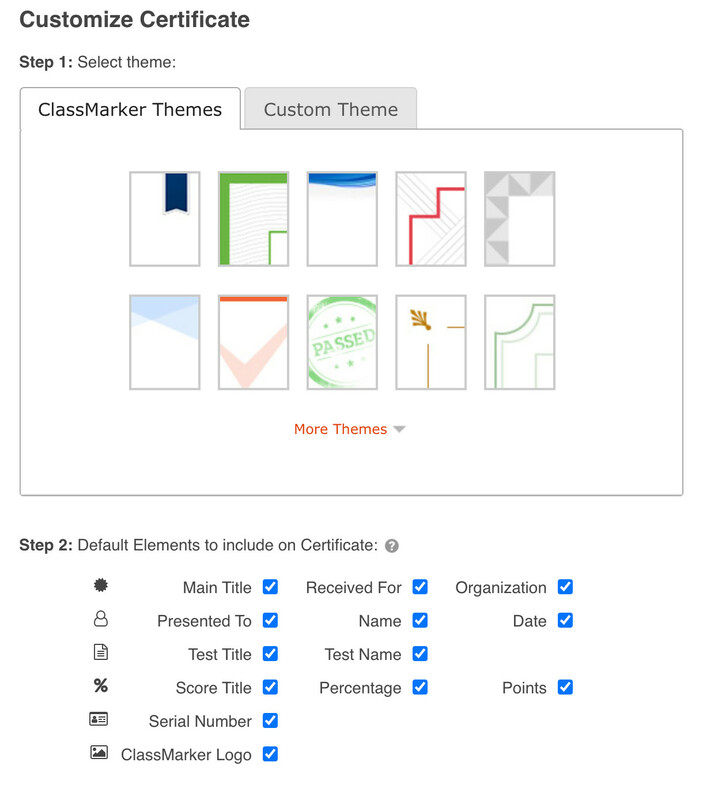 If you already use ClassMarker, you will know how to create and assign Tests. If not, you can review the following Link on this topic when you are ready. Groups vs Links explained: Learn How to give online exams. NB: You will use our Links option for your white label online exam solution. We will presume you have Created your exams in ClassMarker at this point. Once your exams are ready to give, you will assign them to a Link each (This will give you the Embed code and a Direct link to your exam, it's as easy as embedding YouTube video!). You can copy and paste this code into your website to view how a sample Test will look and can be taken directly from your website. - You can change the height and width of the iFrame to your requirements. 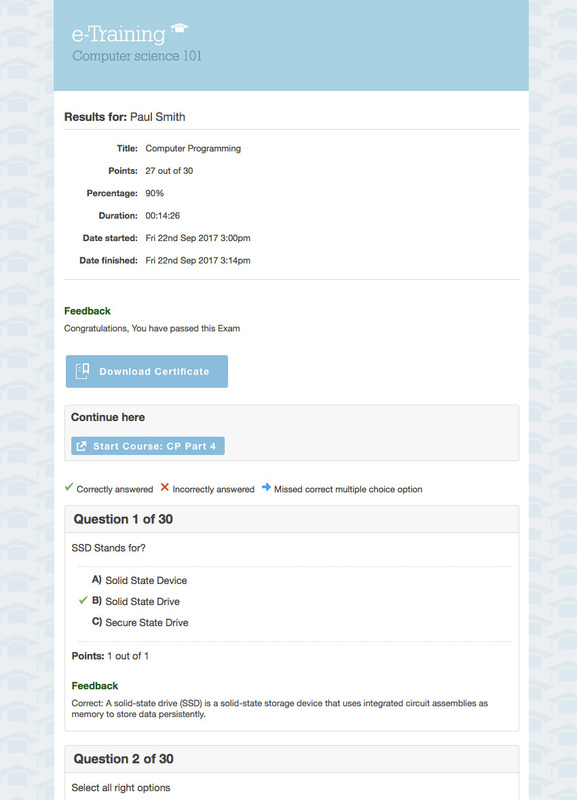 You can create a Custom Online Exam Theme to Brand and color your Tests as well. This will also remove ClassMarker references from Exam pages. 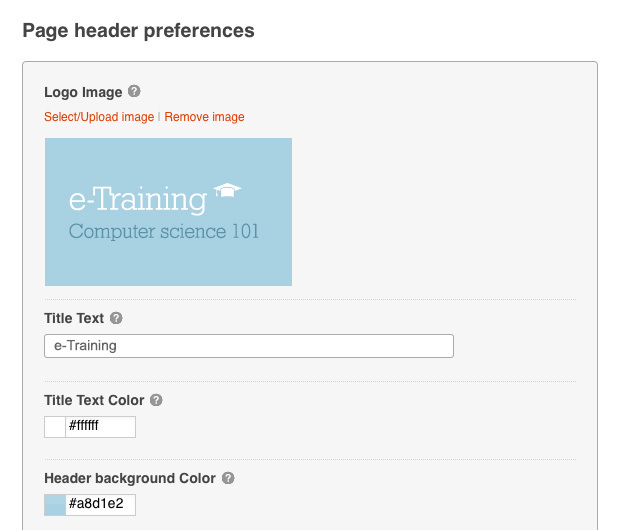 When a Test taker starts their Test, they will go to the webpage you have your Exam embed on. You can pass a User's Name, Email, and multiple other tracking codes, such as their User_id from your database. All you need to do is append their details to the Start link (within the iFrame - see code examples below) and they will be saved along with their Test results and can be returned to you in real time. Our Webhooks or API options allow you to securely receive results from ClassMarker and save back in your website. Tracking codes included. Learn more about How to Integrate your online exams. Add your own logo and colors onto Certificates, and Test takers can download or have Certificates emailed to them. Thanks to our customers requests, ClassMarker has been able to make it very easy to white label online exams and keep Test takers on your website for the entire Testing process.